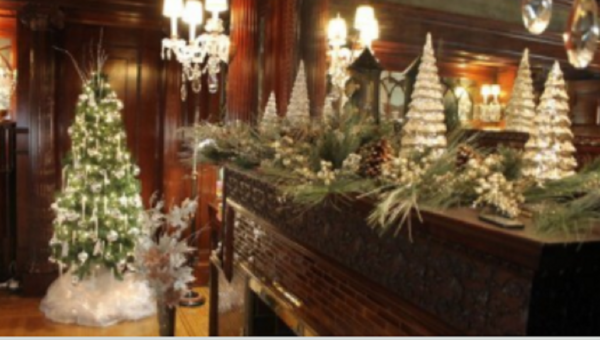 Enjoy the wonder of the season in these self-guided, twilight tours of the 38-room Oliver Mansion, decorated for the holidays. Ten Christmas trees are placed throughout the house. One, reminiscent of the Victorian Era, stands in the Den, where the Oliver family always placed their own tree in the home they called “Copshaholm.” Festooned fireplace mantels and tabletops with Yuletide décor add to the beauty of the house. Live holiday music can be heard throughout the mansion during the evening. Tickets are limited and reservations are strongly recommended.